Getting kids to take their medicine presents special challenges. Many object because of the taste. Others have a hard time swallowing capsules and tablets. 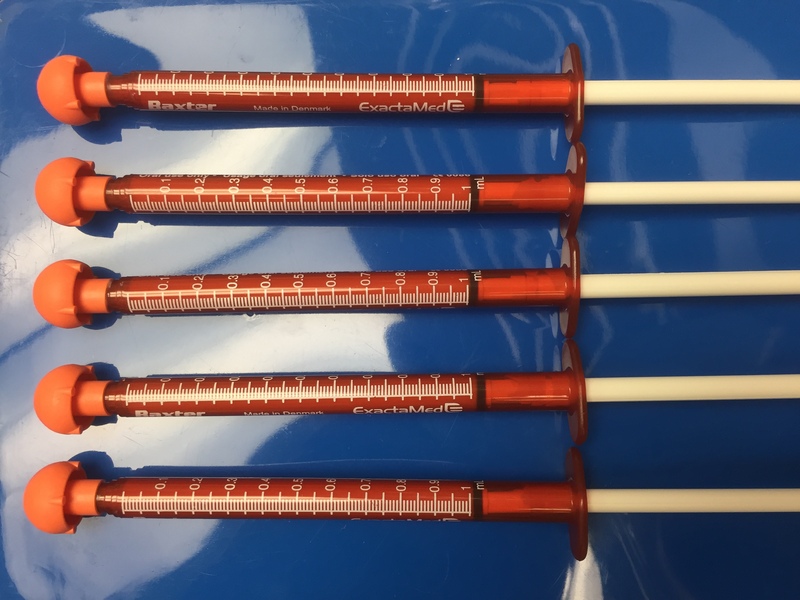 Add in children’s varying sizes and it’s easy to see why standard strength, commercial medications may not be the ideal solution for every child. The best part? You can be sure your child is receiving the exact dose of medicine he or she needs – nothing more, nothing less. 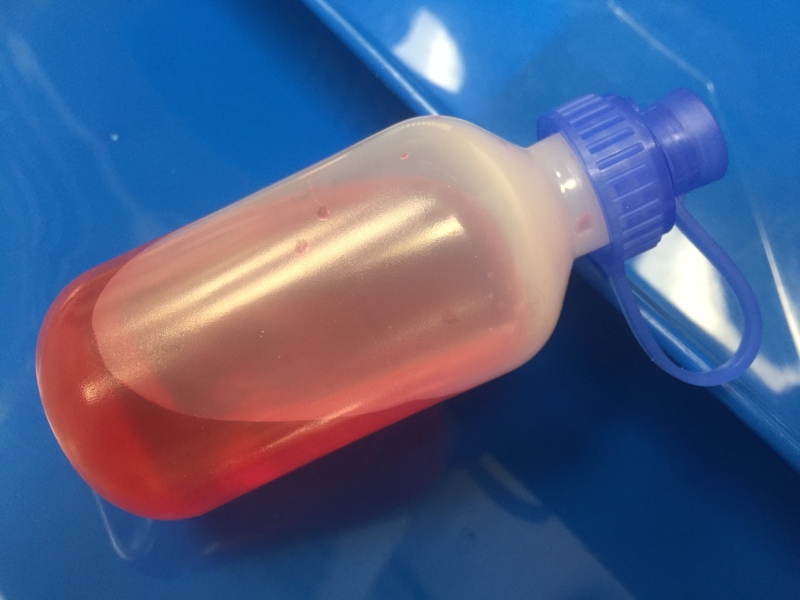 Liquid suspensions are great for children who cannot swallow pills or for those with allergies to ingredients found in commercially available suspensions. They can be made in many custom flavours such as banana, grape, strawberry, marshmallow, cotton candy, and more. 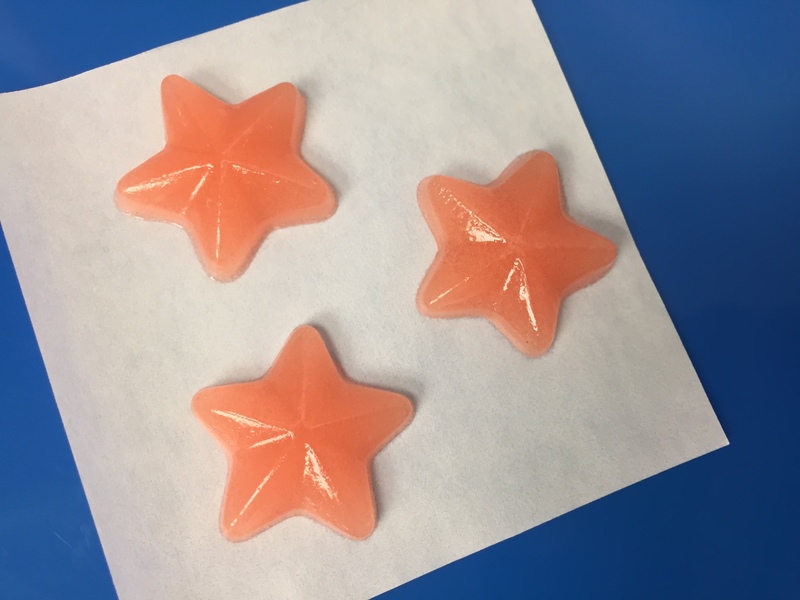 Gelatin gummies can be made in assorted shapes including stars, hearts, apples, and bears. A wide variety of custom flavours are available, including fruity flavours, chocolate, marshmallow, and more. 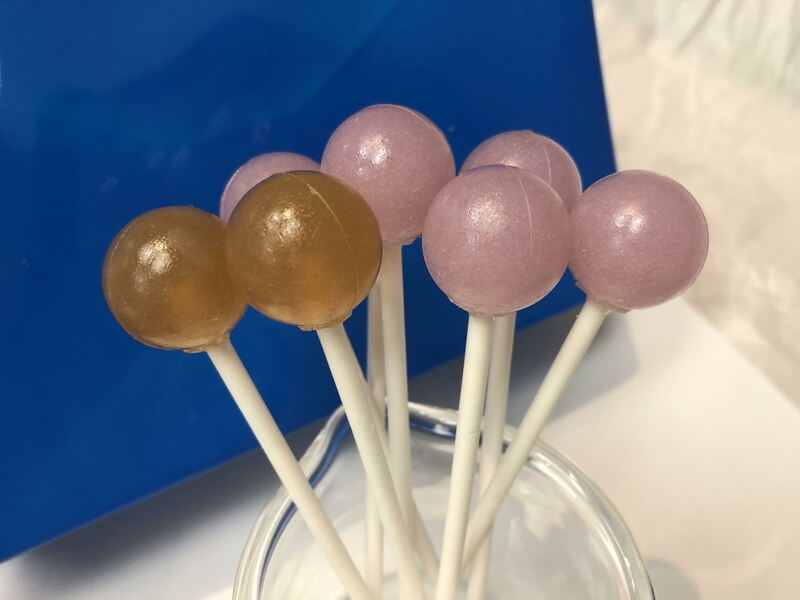 Our sorbitol lollipops can be used to apply medication topically to the inside of the mouth, or for gradual release of a medication to be taken orally. They are made with low-calorie sweeteners and a wide variety of flavour options are available. 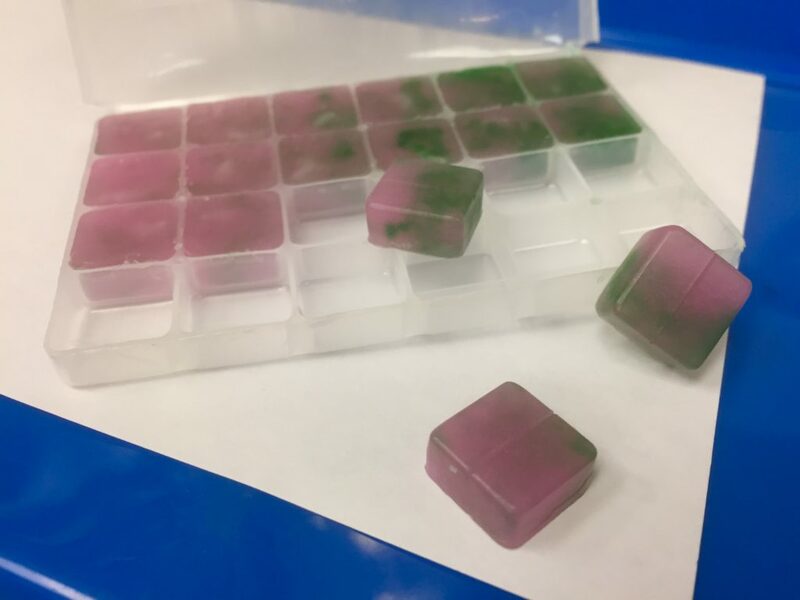 Soft troches are chewable gummies that can be made in a wide variety of flavours such as grape, cherry, or tutti frutti. They are conveniently dispensed in a small plastic tray for easy storage. 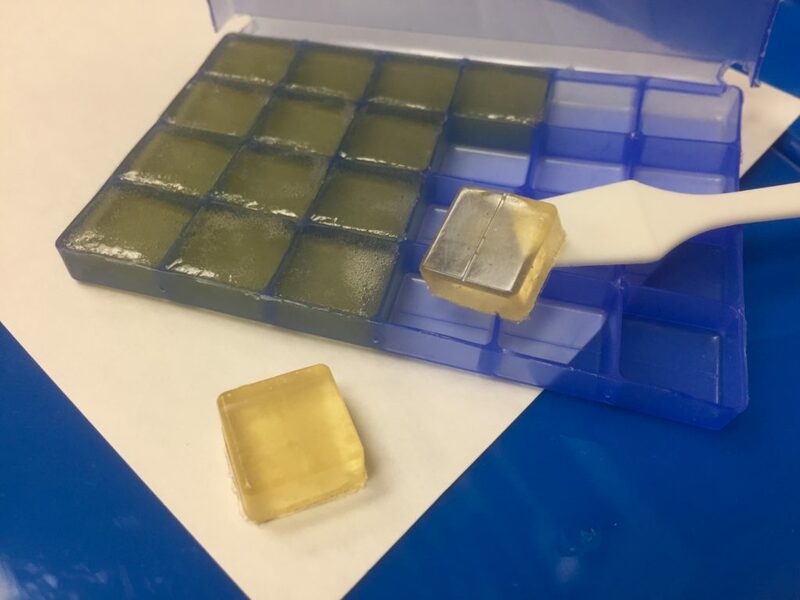 Polyglycol troches are semi-hard and can be dissolved in the mouth for quick absorption of the medication into the bloodstream. They are available in a wide range of sweet and fruity flavours.